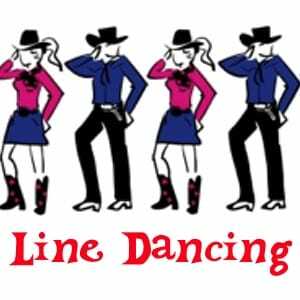 Download Line Dance MIDI Files. Line dancing (line dance) is a choreographed dance with a repeated sequence of steps and popular in country and western bars dances and ballrooms. Line dancing can be used with many forms of music including country, rock, swing, rock and roll, disco and salsa suelta.